Boss Brian Roberts decided not to top rival Bob Iger’s $71 bln bid for Fox assets, instead focusing on buying Sky. In 2004, Comcast also backed down after trying to buy the Mouse House. Given the eye-watering price Disney is paying, Roberts and his shareholders are the winners. U.S. cable group Comcast said on July 19 that it does not intend to pursue its interest in certain media assets of Twenty-First Century Fox, which Fox has agreed to sell to Walt Disney for $71 billion in cash and stock. It will instead focus on its recommended cash offer for Sky. Comcast’s offer for the European pay-TV company values its target at 26 billion pounds ($34 billion). 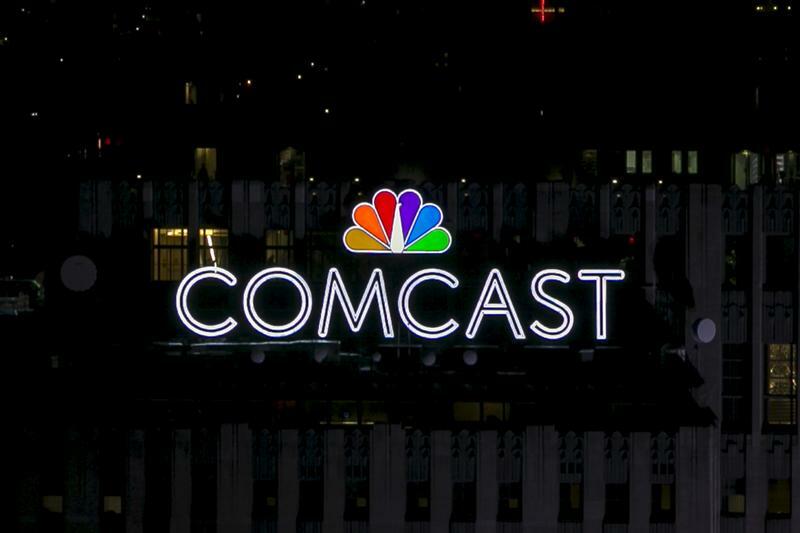 Comcast had offered $65 billion in cash for the Fox businesses. Among the assets Disney will buy, subject to a Fox shareholder vote scheduled for July 27, is Fox’s 39 percent interest in Sky. Fox has also been seeking to buy the rest of Sky, but Comcast’s offer is currently higher.